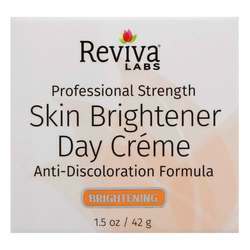 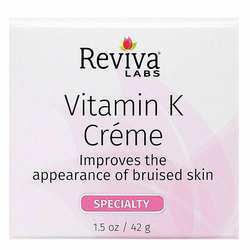 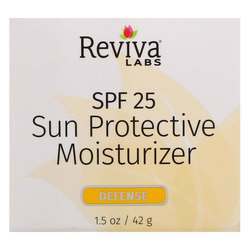 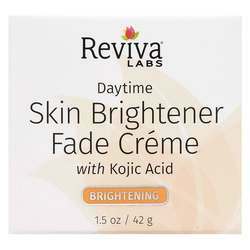 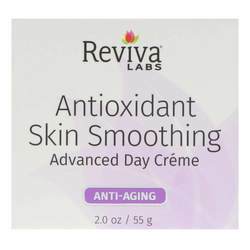 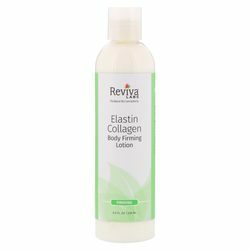 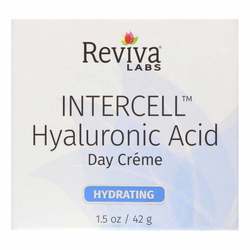 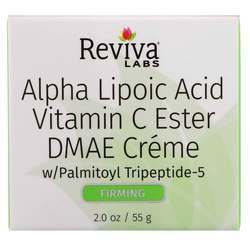 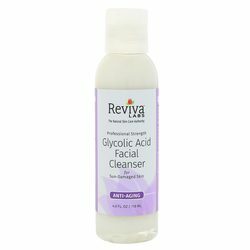 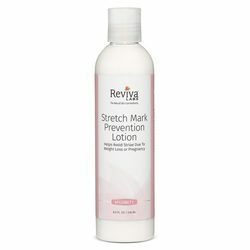 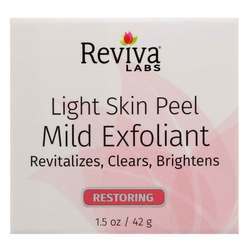 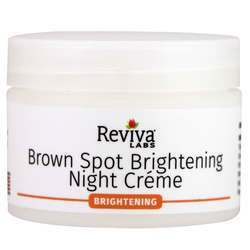 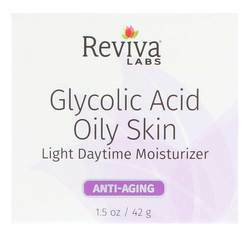 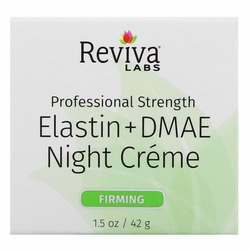 Reviva Labs was started in 1973 to serve the newly emerging skin-salon market, the Reviva Labs' line is comprised of skin treatments formulated for specific skin concerns, such as their lightening creams for day and night to fade age spots, scars and other discolorations as well as their Seaweed Soap and DMAE Firming Liquid. 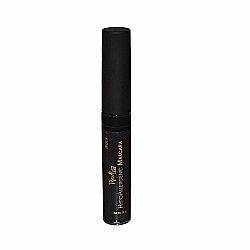 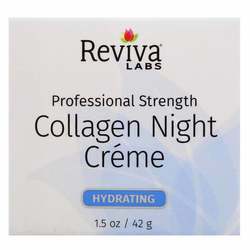 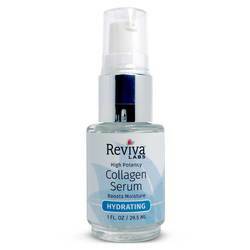 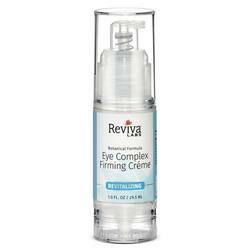 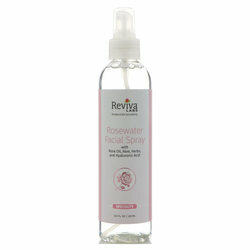 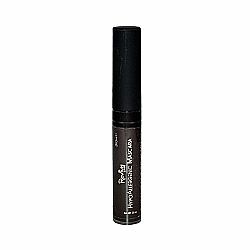 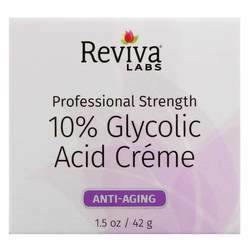 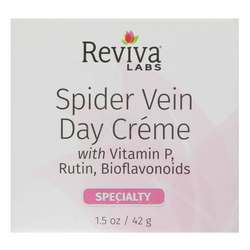 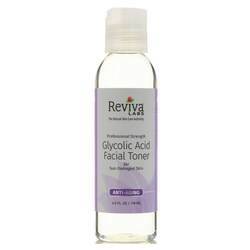 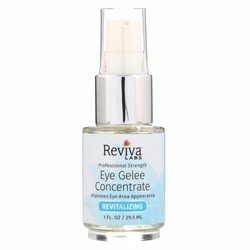 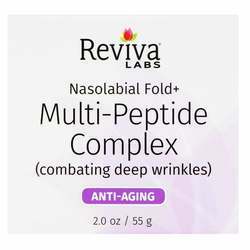 We are an authorized distributor for Reviva Labs. 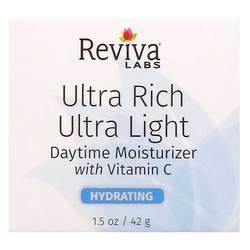 We offer fast, reliable shipping from the United States to New Zealand on all Reviva Labs products so you will consistently receive the lowest price and biggest savings by importing directly to your doorstep.